Above image courtesy of Aiden Quigley, current owner of Loftus Hall and author Chris Rush, All Rights Reserved. As it is said with legends, when you separate the wheat from the chaff, there is often a kernel of truth in them. So what is the truth about Loftus Hall? Whether the Devil himself came to visit this prominent family who can say with certainty, but it seems accurate that the real Anne Tottenham suffered so great an instance of emotional trauma that it left her to wither in a catatonic state for the rest of her short life. There may even be proof that she remained seated for years, staring out the window of her favorite room, waiting for her bewitching love to return. What is also known is that some occult force had disturbed the family and staff of the house so greatly and frequently thereafter, that Protestant nobility had broken with fierce tradition to seek help from a local Catholic priest. The much-beloved Father Thomas Broaders was called upon to exorcize the demonic presence and was successful, mostly. What remains true today is that Loftus Hall is a grand attraction, scarred by its history and haunted by a love lost. Loftus Hall – a large country house on the Hook peninsula, County Wexford, Ireland. Originally, on that site stood Redmond Hall. 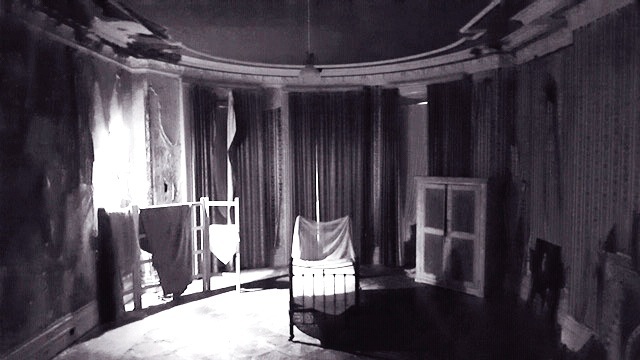 Photo taken by Thomas Beavis while on a tour of the hall where a ghostly image of a young girl and old woman appear in a window next to the front doorway. 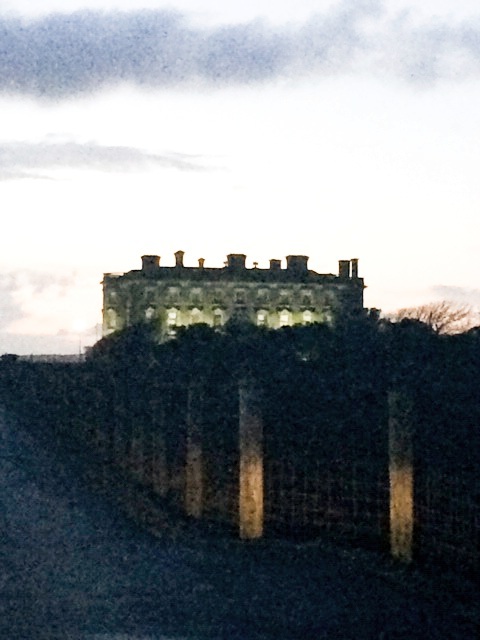 Image courtesy of Aiden Quigley, current owner of Loftus Hall and author Chris Rush, All Rights Reserved. 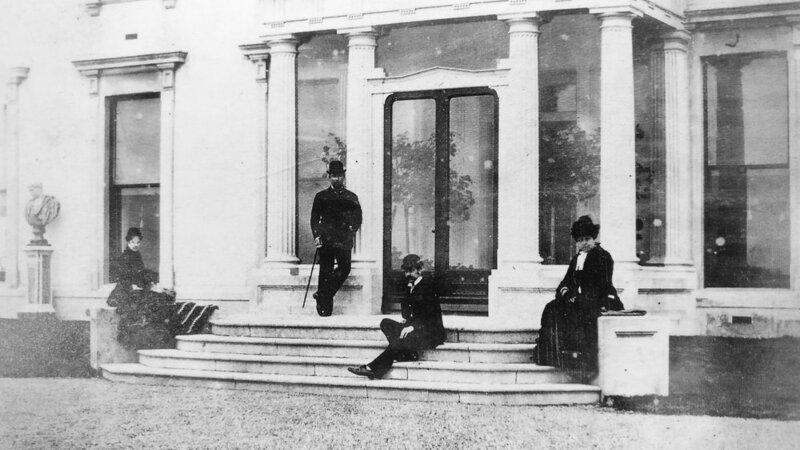 The entrance to Loftus Hall circa 1900. Image courtesy of Aiden Quigley, current owner of Loftus Hall and author Chris Rush, All Rights Reserved. Current condition of entrance to Loftus Hall. Image courtesy of Aiden Quigley, current owner of Loftus Hall and author Chris Rush, All Rights Reserved. Staircase commissioned by The Most Hon. John Henry Wellington Graham Loftus, The Fourth marquess of Ely. It took 9 years to carve in Italy and 3 to assemble at the Hall in the 1870s – 80s. Image courtesy of Aiden Quigley, current owner of Loftus Hall and author Chris Rush, All Rights Reserved. Henry Loftus, 3rd Earl of Ely, 1707~09 - 1783, Anne Tottenham’s uncle. From the Tottenham.name family pedigree website. 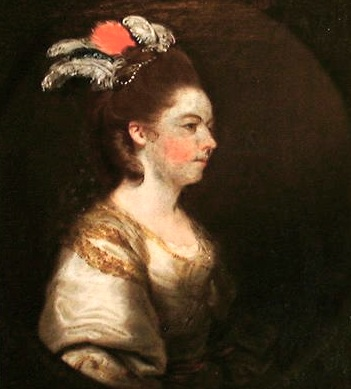 Anne Bonfoy, 2nd wife of Henry Loftus, 3rd Earl of Ely From the Tottenham.name family pedigree website. Come meet Bigfoot legend Bob Gimlin with us in Fresno, CA, Saturday April 6, 2019 from 7:00 to 9:00 p.m. The event is produced by Jeffrey Gonzalez of the Paranormal Central YouTube channel and will be a rare and special occasion to meet Bob and purchase an autographed picture. Along with Roger Patterson, Bob Gimlin was a witness to one of the most shocking and controversial filmed encounters with Bigfoot ever captured, and certainly the most famous. Only 200 tickets at $20 each will be sold to see Bob in an intimate setting with a live studio audience, so don’t wait! 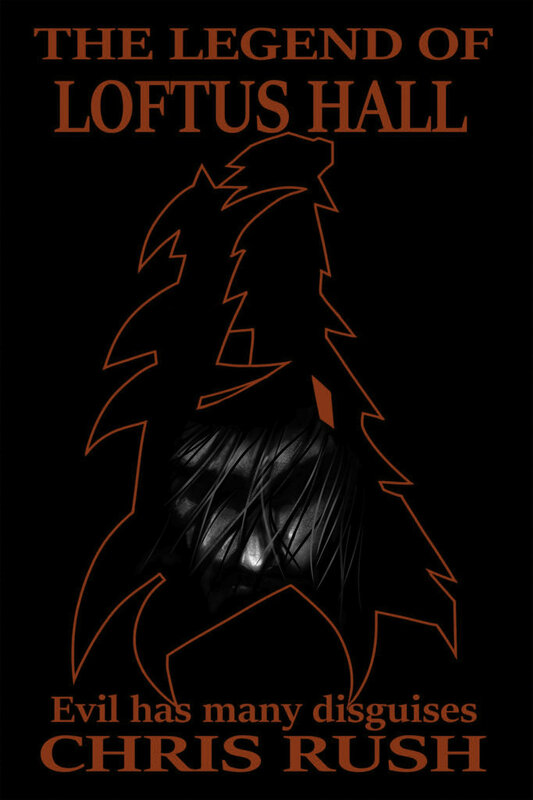 Click HERE TO PURCHASE YOUR TICKETS or go to tinyurl.com/gimlin NOW! The Great Courses Plus – Learn about virtually anything, now with over 10,000 lectures on almost any subject you can think of – from history and science to learning a new language, how to play an instrument or explore topics like food, the arts, travel, business, and self-improvement! And now their app lets you download and listen to only the audio from the courses or watch the videos, just like a podcast! Switch between all your devices and pickup right where you left off. Available for iOS and Android. And now our listeners can enjoy this exclusive offer to try it out for FREE, but you MUST sign up using our special URL: just go to TheGreatCoursesPlus.com/LEGENDS to get a FREE TRIAL with UNLIMITED ACCESS to their ENTIRE LIBRARY of courses! Episode 138: Loftus Hall Part 2. Produced by Scott Philbrook & Forrest Burgess; Audio Editing by Sarah Vorhees Wendel; Sound Design by Ryan McCullough; Tess Pfeifle, Producer and Lead Researcher; Research Support from the astonishing League of Astonishing Researchers, a.k.a. The Astonishing Research Corps, or "A.R.C." for short. Copyright 2019 Astonishing Legends Productions, LLC. All Rights Reserved.